Product code: QQQ01 Category: Typographical Art. 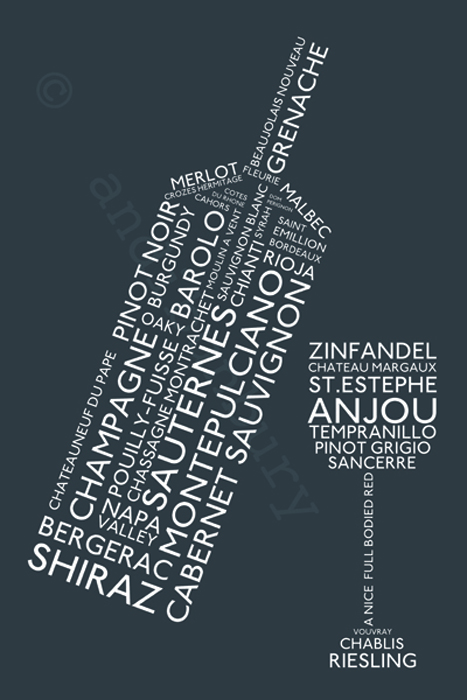 Perfect for the wine aficionado, a fun and funky typographical print comprised of different wine names and wine related terminology to make the shape of a wine bottle and glass. Neutral for most decors, a deep graphite grey background with type in bright white. 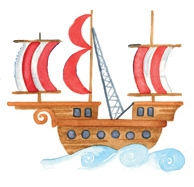 The print is printed on to quality paper stock and measures 20cm x 30cm. Supplied unmounted. The watermark is for website display purposes only – is not printed on final version. 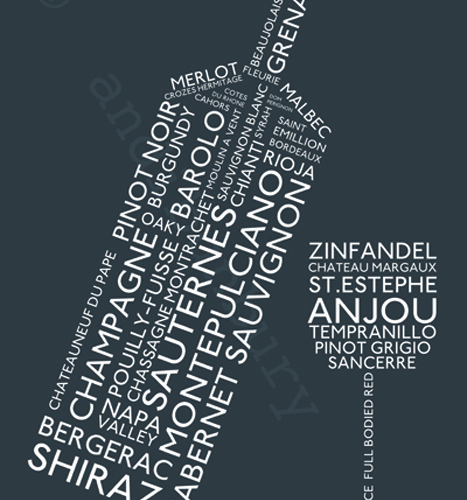 Tags: Typographical print, wine bottle.